Today we dive into the constantly evolving world of SEO, as we look at how we can use data to improve our organic search efforts. Staying on top of SEO can be an arduous task, with algorithms constantly changing. With a fundamentally sound approach that uses the right data to guide your decisions, you can make SEO a winner for your business. 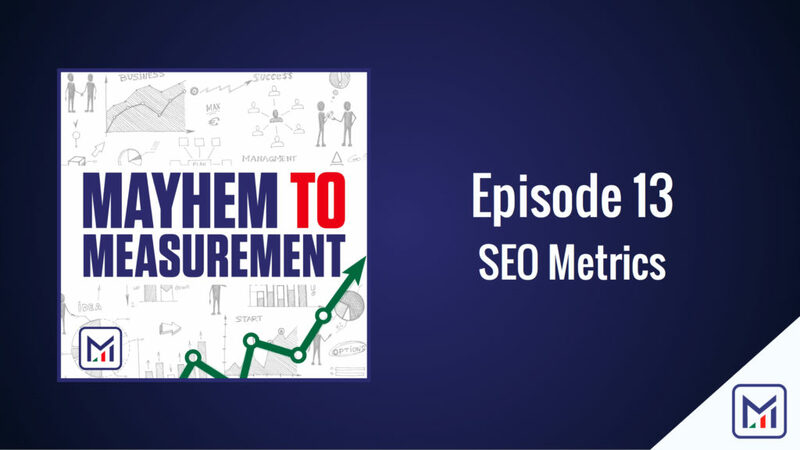 We’ll cover tools, key metrics, interpretations of metrics and much more!